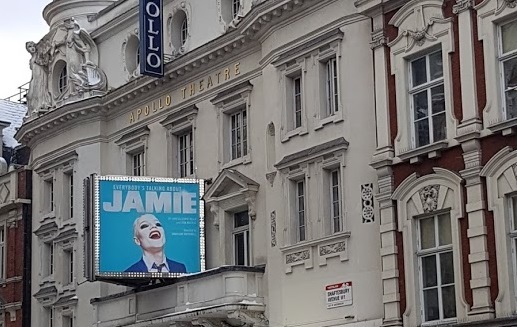 Yesterday I had the absolute pleasure of checking out the award-winning new British musical Everybody's Talking About Jamie. This show has such a buzz surrounding it that I just knew I had to see it. Based on a true story, the musical follows sixteen year old Jamie New from Sheffield on a journey of self-discovery and stardom. Filled with punchy songs and witty dialogue, this is a truly heart-warming and inspiring production. John McCrea is perfectly suited to the lead role of Jamie New. With bucket-loads of charisma and comic-timing, you can't help but fall in love with his character. Along with his great voice and dance abilities (in heels I must add! ), McCrea really is a force to be reckoned with in this show. I also have to give a shout out to Josie Walker as Jamie's mum, Margaret New. Her performance of the song 'He's My Boy' was absolute heartbreaking and you could really feel the love she had towards Jamie throughout the show. 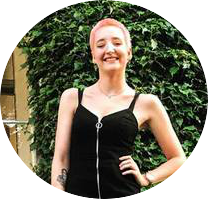 Other great performances came from Mina Anwar as Ray who had us in stitches from beginning to end, and Lucie Shorthouse as Pritti who has a stunning voice that really shone in 'It Means Beautiful'. Honestly, I feel like it would be hard to dislike this show. OK, it was a bit cheesy at times but the music was great and the staging was so innovative with a simple but versatile set and lighting and projection that really made the show interesting to watch. The overwhelming feeling of the show is one of self-love and acceptance which had me and the rest of the audience leaving the theatre with big smiles on our faces. I would that the Apollo theatre is fairly small, so I'm pretty sure you'd get a good view from almost any seat which is always a bonus. 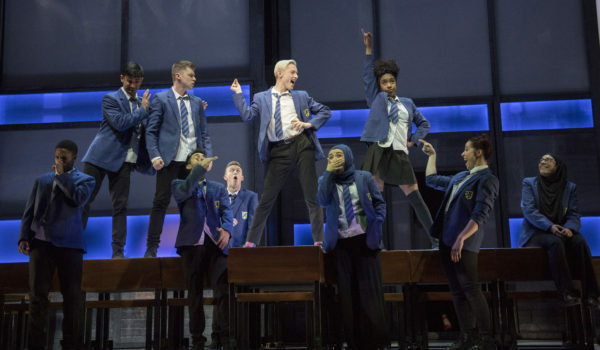 Everybody's Talking About Jamie is a really fun production that I really recommend checking out if you get chance. I think it's so important to support new British talent, and this show is packed full of it - not just the cast, but all the creatives behind it too. The show is currently booking until October so get yourself down to the Apollo theatre and check out the website for tickets and more details.